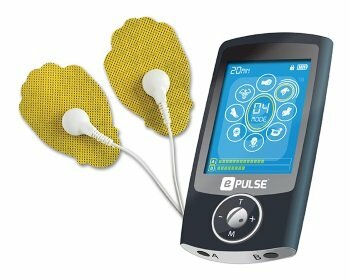 Scientifically formulated to enhance conductivity and provide the most comfortable TENS or EMS therapy. 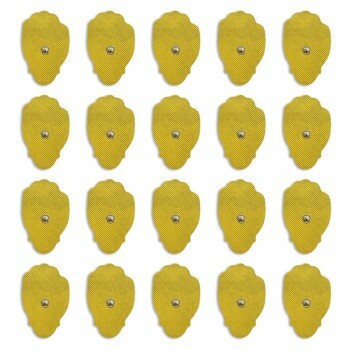 Easy to apply spray is soothing, will not irritate skin and will prolong the life of your electrode pads. 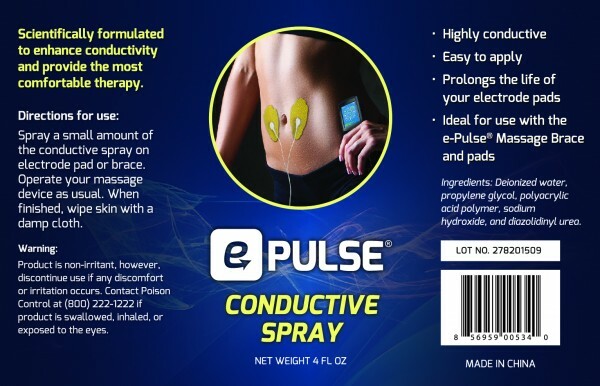 Highly conductive multi-purpose electrolyte solution increases electrode to skin conductivity. 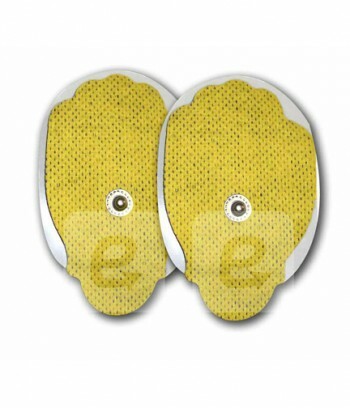 It helps deliver uniform treatment, eliminating hot spots and preventing electrode dry-out while taking the "sting" out of each therapy. 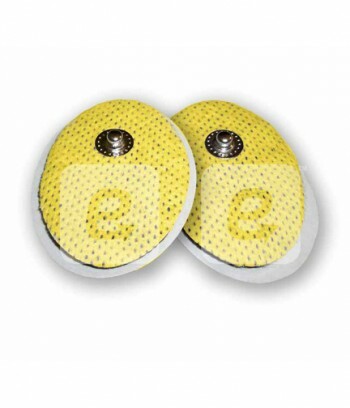 Used in electrotherapy treatment of pain, stiffness, discomfort, chronic pain, sports injuries, post-op swelling, pain management and relief. 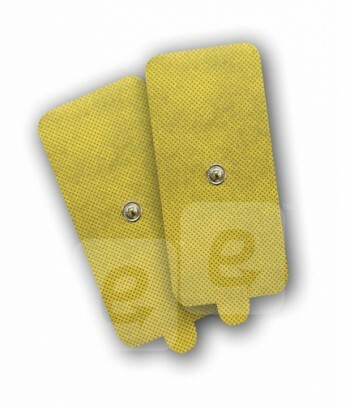 Spray a small amount of the conductive spray on electrode pad or brace. Operate your TENS device as usual. When finished, wipe skin with a damp cloth. deionized water, propylene glycol, polyacrylic acid polymer, sodium hydroxide, and diazolidinyl urea.